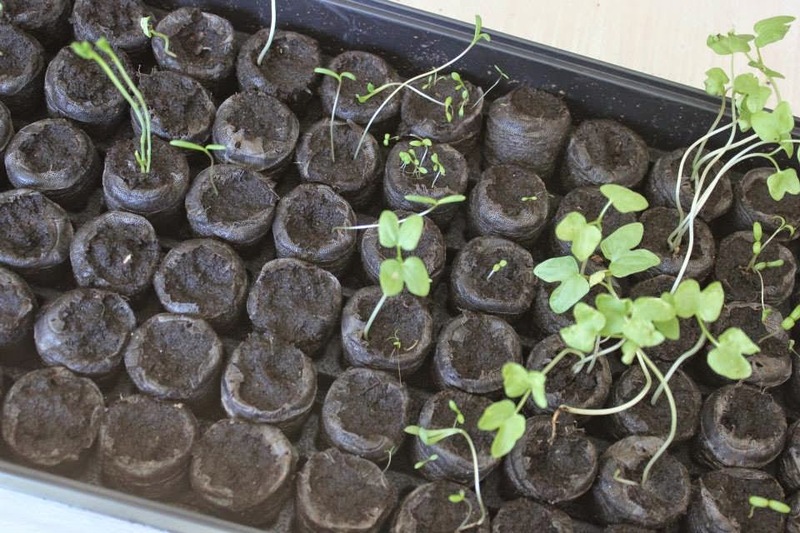 letters to my little love...: We have sprouts! 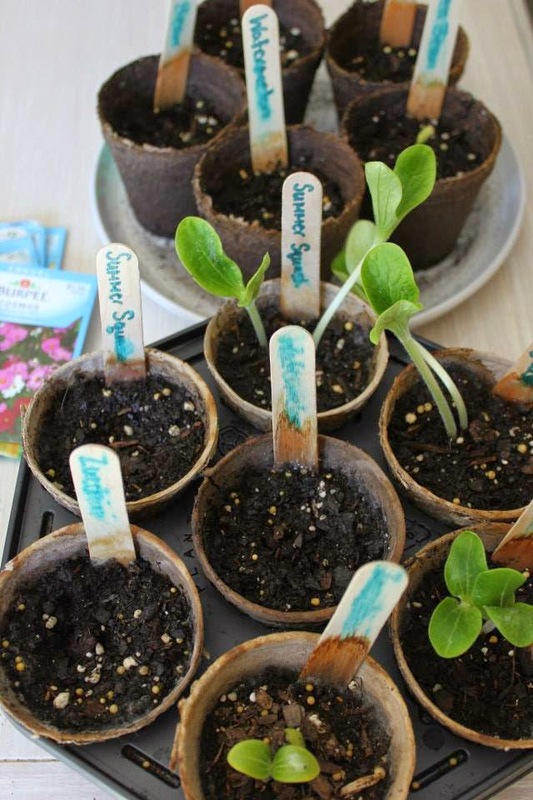 Remember how we're going to try growing our own flowers & veggies this year? I'm excited to say we have sprouts! Sadly only about half of our flowers sprouted, but I'm still going to call it a win, because now we get to look at more than just dirt (which I was thinking was a serious possibility). It's been super fun for you to wake up each day & check out the new things that have sprouted out of the soil.